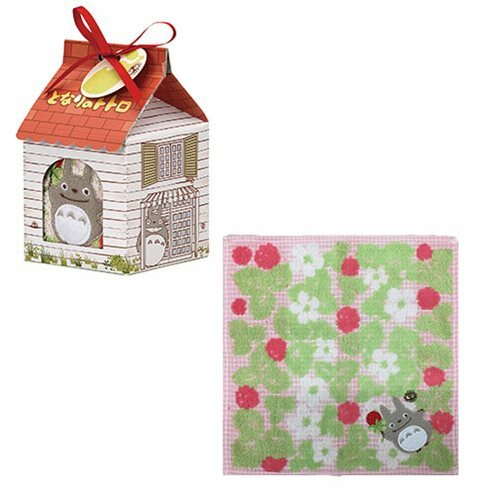 Based on the hit Studio Ghibli film My Neighbor Totoro comes this My Neighbor Totoro Totoro Mini Towel In House Shaped Gift Box. 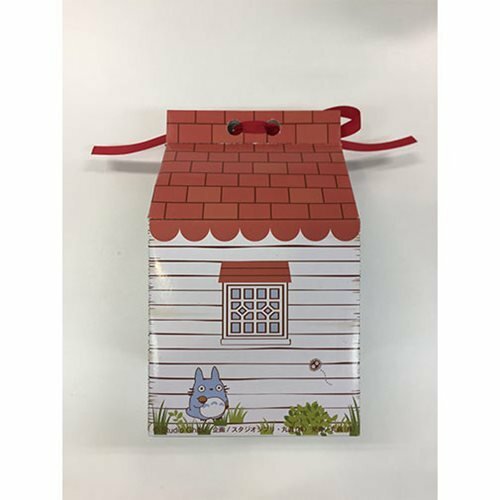 Makes a great gift for fans of My Neighbor Totoro! The towel comes in a gift box shaped like a house. Measures about 10-inches tall x 10-inches long. Ages 13 and up.